Cosmetic Surgery and Aesthetic Procedures Performed by Board-Certified Plastic Surgeon, Dr. Stephen Paulsen. 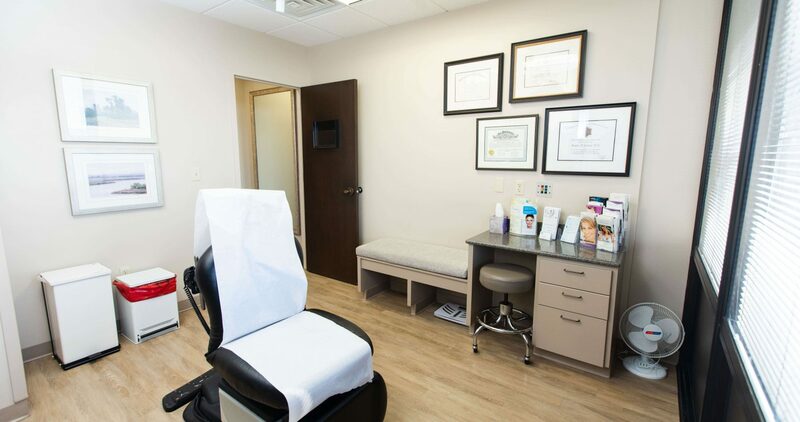 Plastic Surgery Associates of Tulsa has its own in-house surgical center for the privacy and convenience of its patients. P lastic Surgery Associates of Tulsa is a 40 year old practice and former home of Dr. David Craig, Dr. P.R. Ramey and Dr. John Clark. 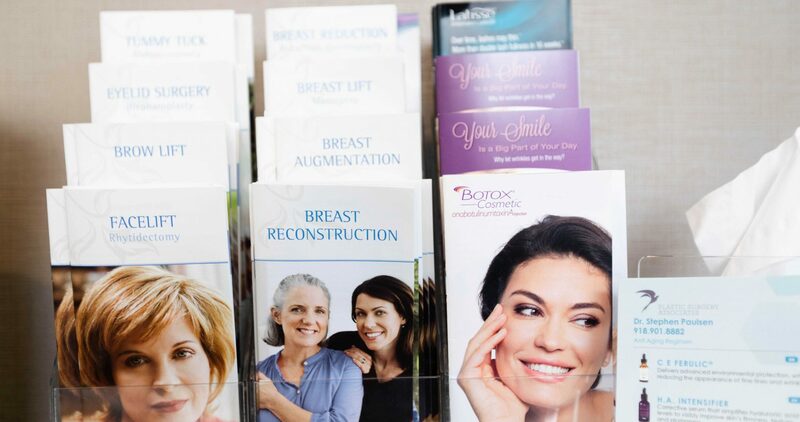 Plastic Surgery Associates of Tulsa has established itself as one of the premier plastic surgery practices in northeast Oklahoma. Our doctors have historically been board-certified to ensure you have the highest trained doctors possible. Dr. Paulsen continues this tradition of the highest level of training excellence and compassion. 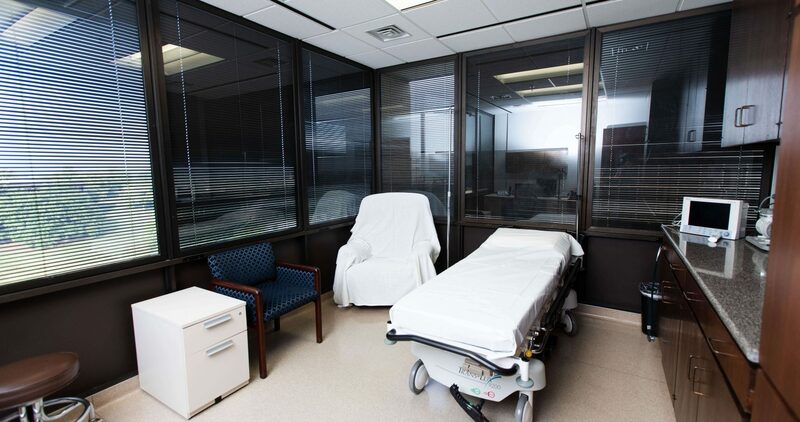 The in house surgery center provides privacy and one on one care to its patients. 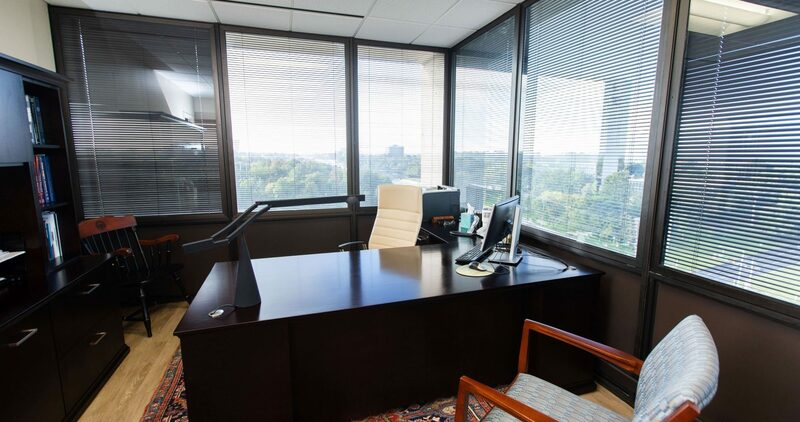 Our office is located on the campus of Saint Francis in the Williams Medical Building. 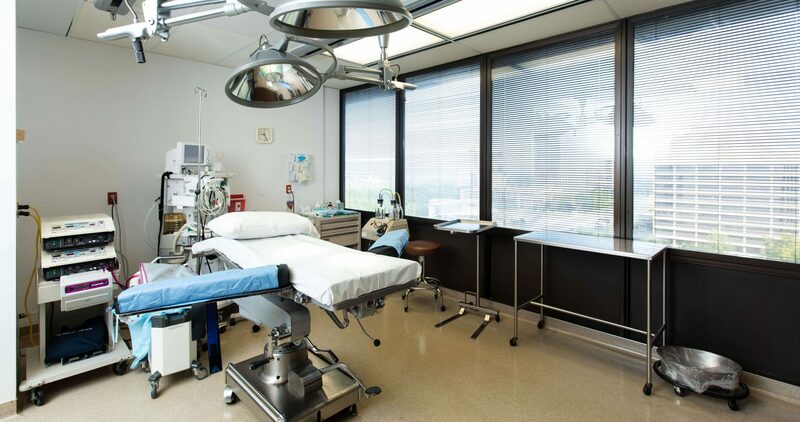 Our office includes a state-of-the-art operating room that is nationally accredited by the American Association for Accreditation of Ambulatory Surgery Facilities, Inc. (AAAASF) to uphold the high standards expected in any outpatient surgery centers. 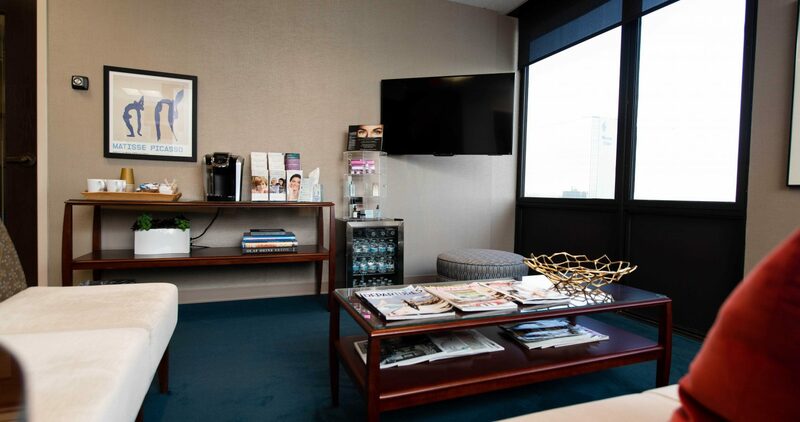 Your experience will begin in a quiet, comfortable pre-operative area with your loved ones. 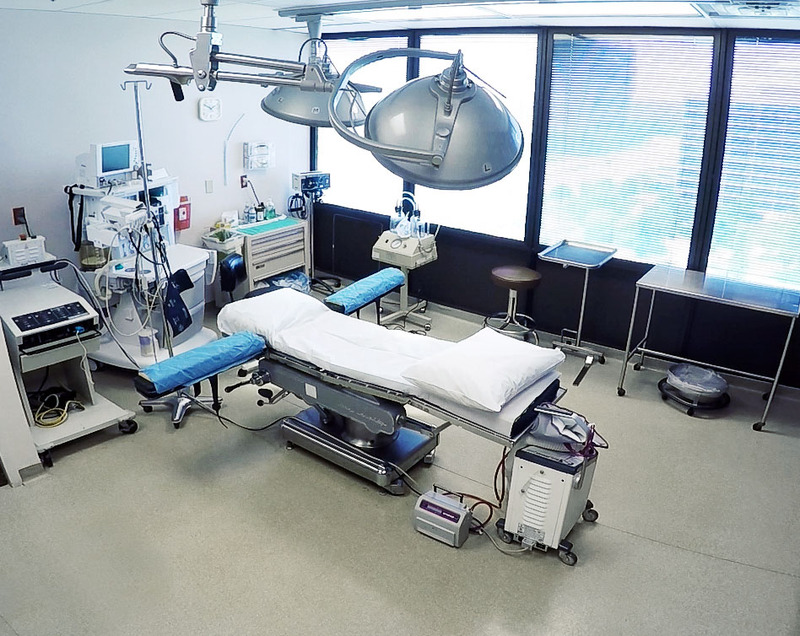 Then you will be moved to the operative suite where you will be under the watchful eye of a board certified anesthesiologist who will keep you asleep and stay with you for the entire procedure. Twilight sleep anesthesia is also available. After surgery, you will recuperate in the recovery room with a devoted registered nurse at your bedside. She will take you out to your driver's car only after our physician is satisfied that your initial recovery is complete. Transportation, hotel accommodations, and private nursing can be arranged to provide absolute individualized attention. Again, every detail is taken care of to ensure your well being and privacy. Plastic surgeons are required to complete 16 years of education and training. Dr. Stephen Paulsen has been a practicing plastic surgeon for over ten years..